In a world full of lithium-ion jump starters, this DBPower 600A review shows why this tool is one of the best tools to have in the car/garage. If you are looking for a decent car jump starter that has all the features you need and more, this is one of the best products on the market. The truth is, many customers reviewed this product giving it five stars, and today we are listing all the reasons why – starting from its size and dimensions. In the first part of this DBPower 600A review, we are focusing on the size of this tool. The tool measures 7.3 inches in length, 1.6 inches in width and 3.5 inches in height and comes with one battery included in the package. Even though it may appear bulky and may not fit all glove compartments, it is perfect for keeping it in your trunk. If you decide to order it online, you should expect a package that weighs 1.1 pounds – sealed in a box. Convenient and light enough, the unit comes in a great quality semi-hard case bag that protects it from any outside factors. From a first glance, the DBPower 600A seems quite bulky. Powered by a lithium-ion battery, it has a 12v, 16v and a 19v output port for laptop charging and boasts a large LCD screen. That makes it a perfect tool that comes with a cigarette and wall charger – as well as a Micro USB cable that is included as a great accessory for linking Android phones to the hump starter. 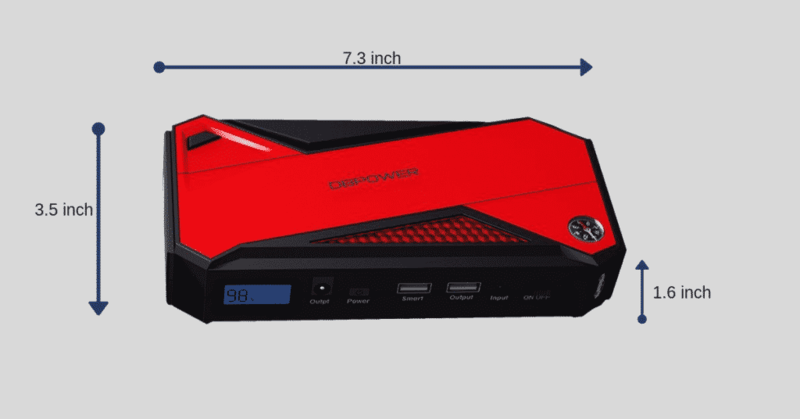 One of the best things that customers love from the LCD screen is the power indicator, that shows the remaining power and output voltage of the unit, which can help you make the most of it while using it for different devices. Another thing that is important to note is the faster and smarter battery charger. 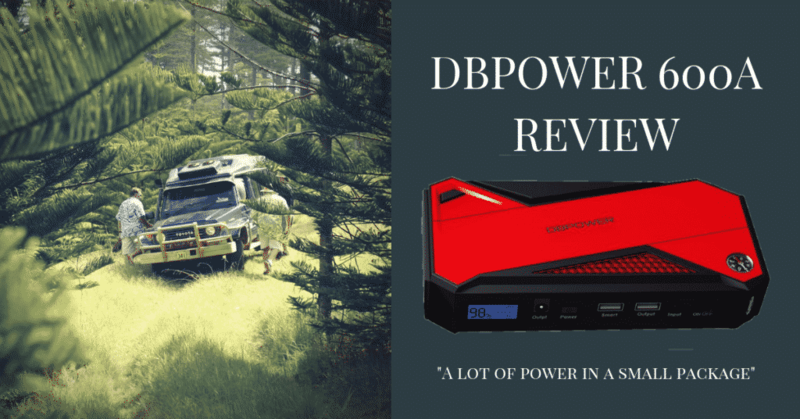 As you can tell from its name listed in the start of our DBPower 600A review, the DBPower 600A packs a 2.1A USB output and a 2.4A smart USB port with 18000 mAh capacity. 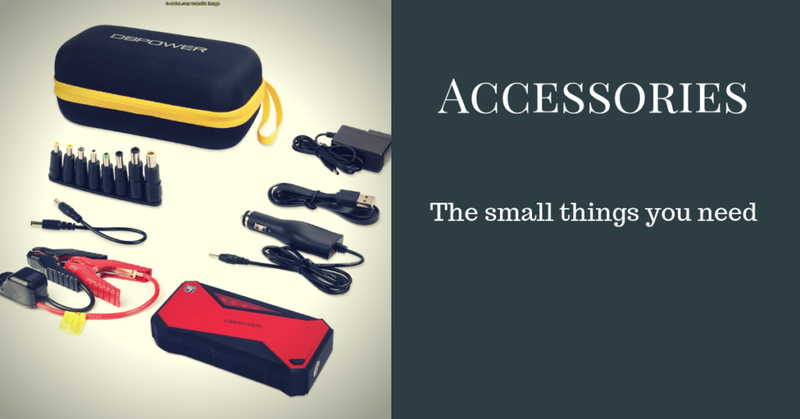 This makes it perfect for charging – whether you are attaching your smartphone, laptop or any type of device in its 8-in-1 adapters that come included in the package. It comes with 8-in-1 adapters, a convenient LCD screen, cigarette/wall chargers as well as different ports for laptop charging based on your choice. Color-wise, the DBPower 600A comes in red and yellow and looks nice. There is a 3-year warranty, and the unit is cheaper than most of the other lithium ion jump starters on the market. There is a great case that protects it from dust and scratches. As you could see from all points in our DBPower 600A review, this lithium-ion jump starter is a great all-around device. It boasts tech in many ways, mostly through the LCD screen, LED lights and 8-in-1 adapters which go the extra mile in providing all the features that you need. However, if you are an iPhone user, you should know that this may not be the best tool for you as it only features Android cable support. 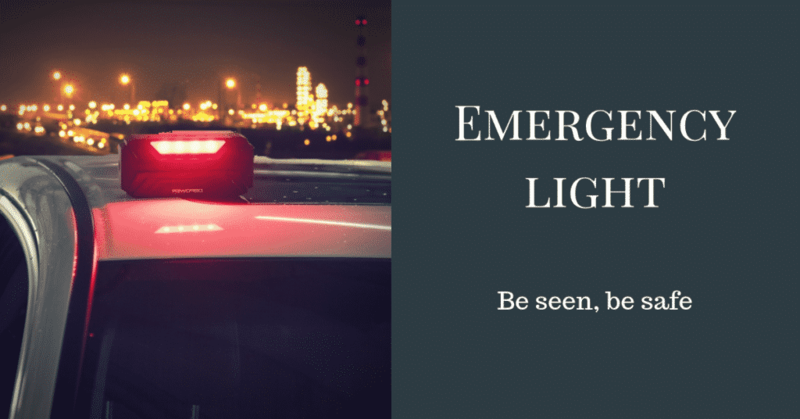 On top of that, if you are not well versed in car jump starters, you may need more details around its main features – mostly because not everything is outlined in the user manual. At the end of the day, the price and features of this model put it on the top of the list when it comes to best lithium-ion jump starters and all-around devices. This, according to many, is enough to see this product again quickly and click the ‘Buy Now’ button as soon as you are convinced that you need it in your car or garage.